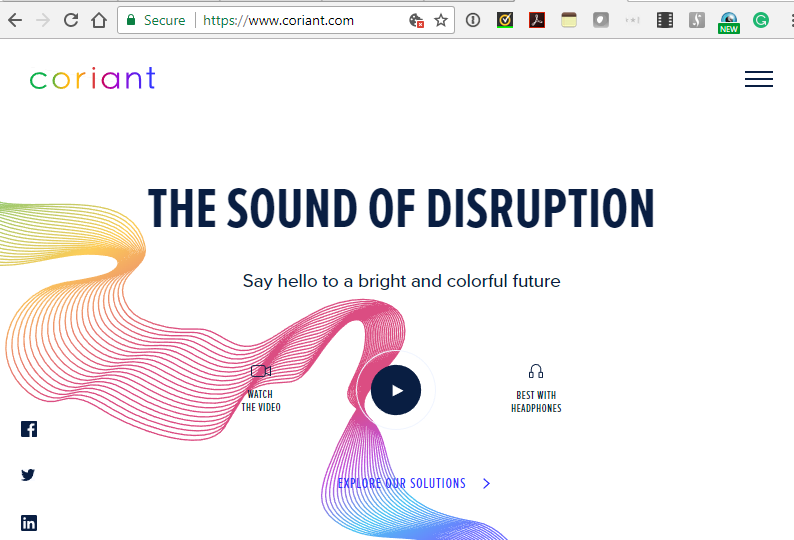 Coriant announced a partnership with Prodea to deliver IoT services. 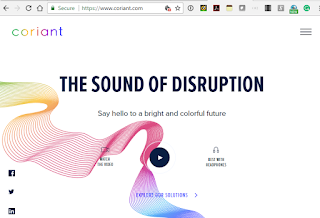 The companies will leverage Coriant’s new Multi-Sided Platform Partnership Program and Prodea’s new IoT Service X-Change platform and ecosystem tp accelerate global adoption of IoT services. 3) Enabling monetizable and scalable services, rather than just technology components. “While service providers, enterprises, and other organizations have been working to bring profitable IoT services to market, the full potential of these services has not been realized. In most cases, the challenge has been less about technology and more about optimal approaches to business models, specific verticals, and ecosystem partners,” said Homayoun Razavi, Chief Customer Officer and Executive Vice President of Global Sales & Digital Marketing, Coriant.